16791 20A Avenue, Surrey - Studio, 0 bath - For Sale | Harry Garcha - Multiple Realty Ltd. 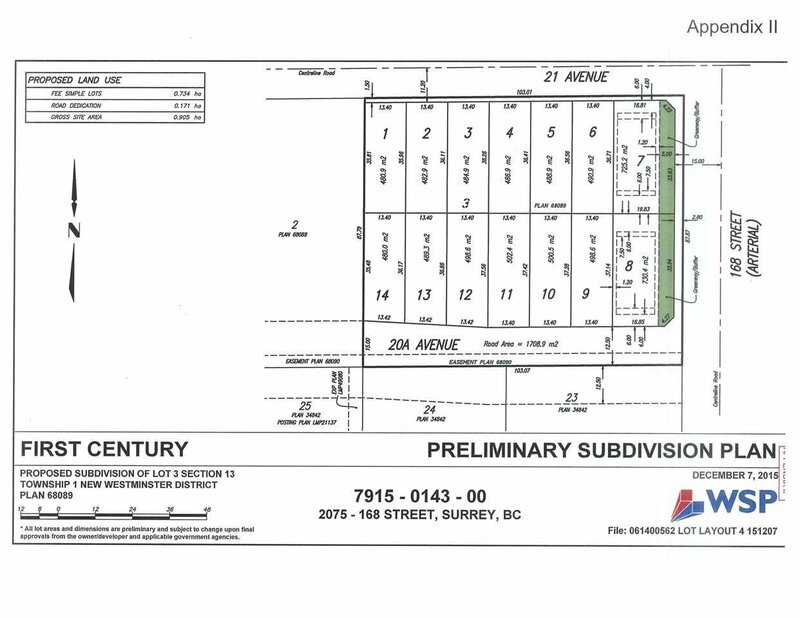 Lot 10 - ready to build, south facing large RF-12 lot in one of the most desirable locations in South Surrey! Great opportunity to build a 3 storey home. Lot is FULLY serviced just minutes to shopping, Southridge, Grandview Aquatic Centre, the US/ Canada Border and a brand new elementary school to be built only a few blocks away. All of this is so close to town. Don't let this one slip you by, if you desire to build your ultimate dream home!